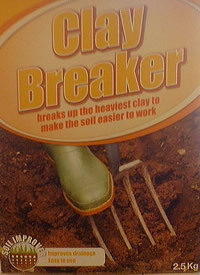 Clay breaker soil conditioner is organic matter and gypsum in a pelleted form. 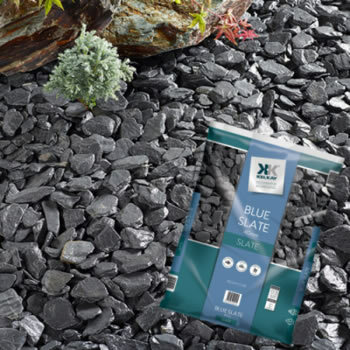 It is used for conditioning soil without affecting the soils natural ph. By using clay breaker it will work on the heaviest of clay, improves the soil so it is easier to work with and improves reliability. Also improves drainage and enhances the soil warming for earlier crop. It can be used at any time of year but when applied after rough digging the affected areas in the autumn is when you get the best results. Combined action of claybreaker and frost in the winter give good soil structure for the spring planting. Repeat applications in autumn and the following spring will benefit heavy clay soils. Follow instructions on the box for application, storage and advice.